Dowd also apparently was concerned that a sitdown interview with Mueller could end with Trump getting accused of making false statements to federal investigators, just as former Trump advisors have been criminally charged with doing by the special counsel’s office. “What I was worried about is that he really couldn’t do it. 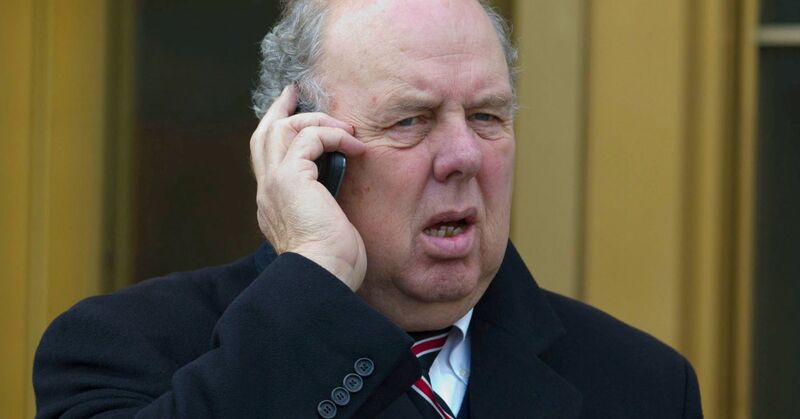 He couldn’t do it,” Dowd said Tuesday on “The Investigation” podcast on ABC News Radio when asked why he did not recommend that Trump submit to in-person questions from Mueller. Dowd said on the podcast that Trump each day reviews a “staggering” amount of information and is dealing with international issues whose signficance dwarfs the importance of the Mueller probe. Both of those facts, Dowd argued, would put Trump at a disadvantage at being questioned in detail about items of concern to the special counsel’s team. “In my questioning of him, or talking to him … first question, easy, second question, easy, third question, he wasn’t sure. Dowd noted that Trump and the rest of the president’s legal team, including Rudy Giuliani and Jay Sekulow, ended up following his advice, by having the president answer questions from Mueller in writing, as opposed to in person. 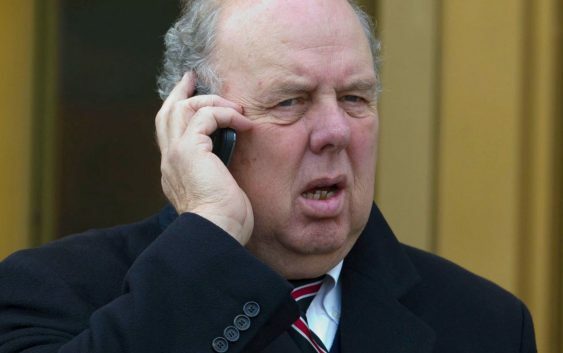 “They never disagreed with me,” said Dowd, who resigned last March as Trump’s lead lawyer for Mueller’s investigation into Russian interference in the 2016 presidential election.The special counsel also is investigating possible collusion by Trump’s campaign in that interference, along with possible obstruction of justice by the president himself.